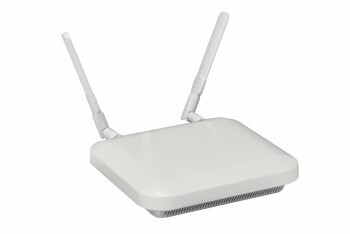 Get 802.11ac speed at a low price point with the Motorola AP 75x2 access points series. 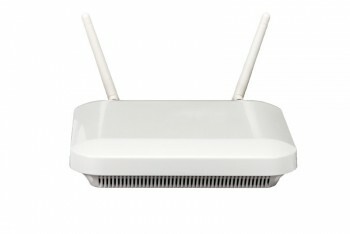 The comprehensive feature set and 2x2 MIMO provide all your mobile users with a dependable high-performance wireless connection. With our high-powered radios, you’ll need fewer access points, delivering maximum speed for a minimum cost. And with its sleek, understated look, the internal antenna version of the Motorola AP 75x2 is at home anywhere in your environment — including customer-facing public spaces. The AP 75x2's dual radio capability provides an easy upgrade path to 5th generation Wi-Fi for unmatched performance and capacity, along continuing support for all existing Wi-Fi client devices (2.4 GHz/5 GHz). For more information please contact our EPRIN TEAM!